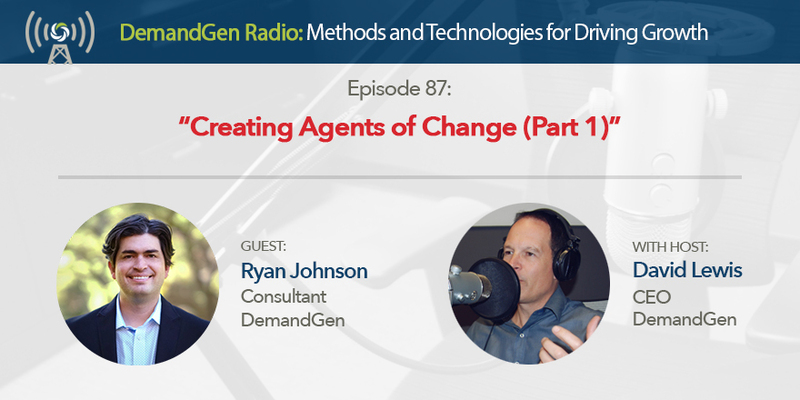 In this Part 1 discussion with Ryan Johnson, we talk about what it takes to be successful in marketing and highlight many of the challenges that marketers are facing today. Ryan shares how he is enabling our clients to be agents of change and goes into detail around how he conducts workshops and training sessions to help marketers meet their strategic objectives. Listen as we dive into some of the newly evolving trends in marketing and outline what you might expect to see in 2019.